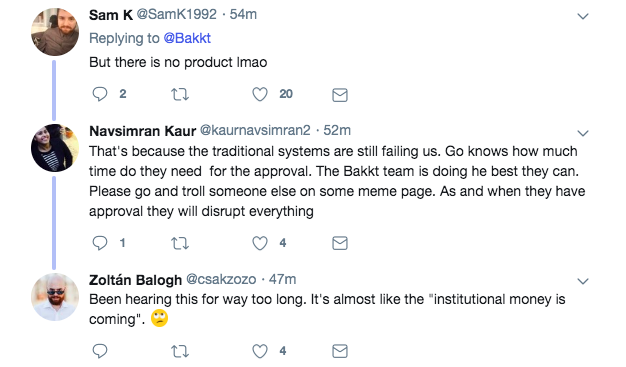 Earlier today, Kelly Loeffler, the CEO of Bakkt, a digital asset platform, introduced their new Chief Product Officer, in an official blog post. 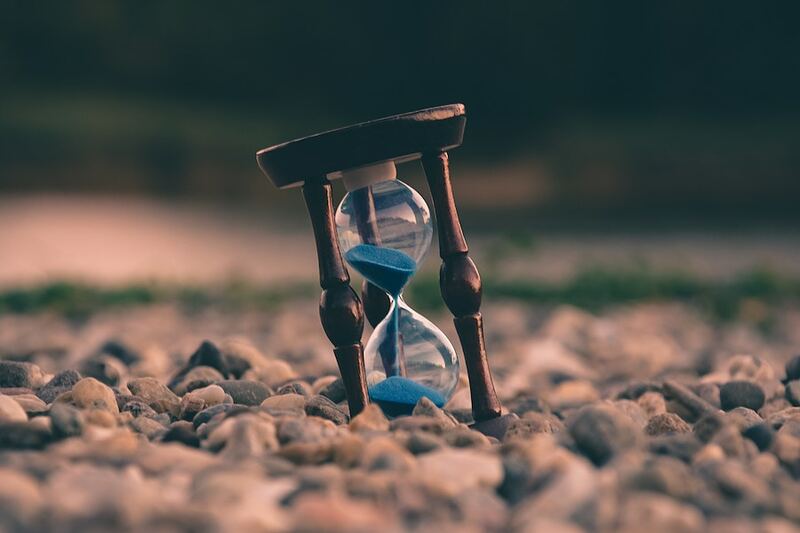 This news comes days after the CEO introduced the digital platform’s board members, and also gave an update on the much-anticipated launch of physically delivered Bitcoin futures. This was, however, followed by the majority of the community on Twitter asking when the product and the platform would be launched.